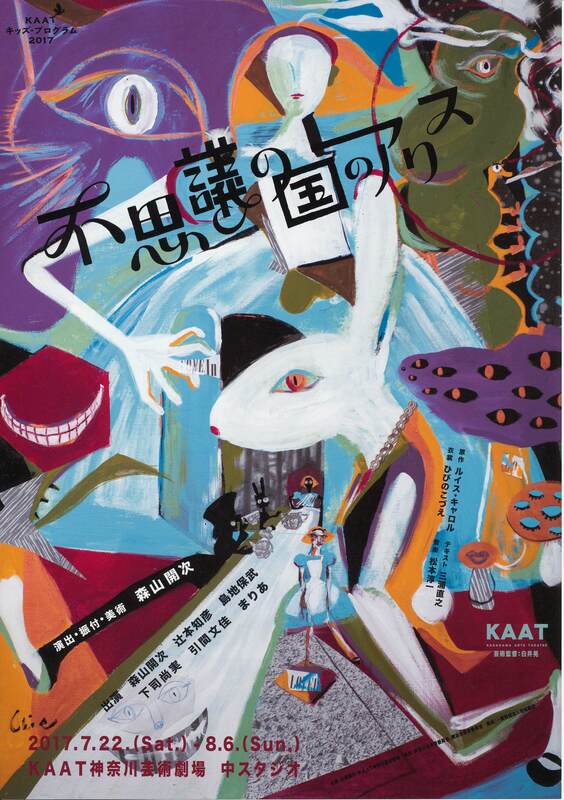 Yokohama, Japan: The Kanagawa Arts Theatre (KAAT) recently announced the production of a dance-themed adaptation of 不思議の国のアリス, Alice in Wonderland. The show will run from July 22nd through August 6th. Tickets went on sale from May 21st. 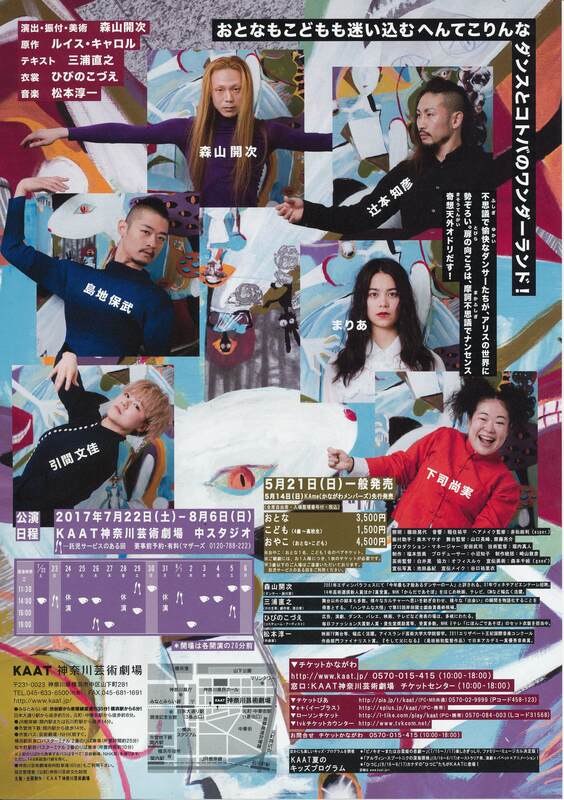 More information (in Japanese) can be found on the KAAT website here: http://www.kaat.jp/d/alice_kaat. Interestingly, the KAAT casting committee made the unusual decision to break with their minimum age requirement of eighteen to choose sixteen-year-old MARIA (stage name) from among approximately 300 young women trying out for the lead part of Alice. MARIA is a bi-cultural American/Japanese actress and model.